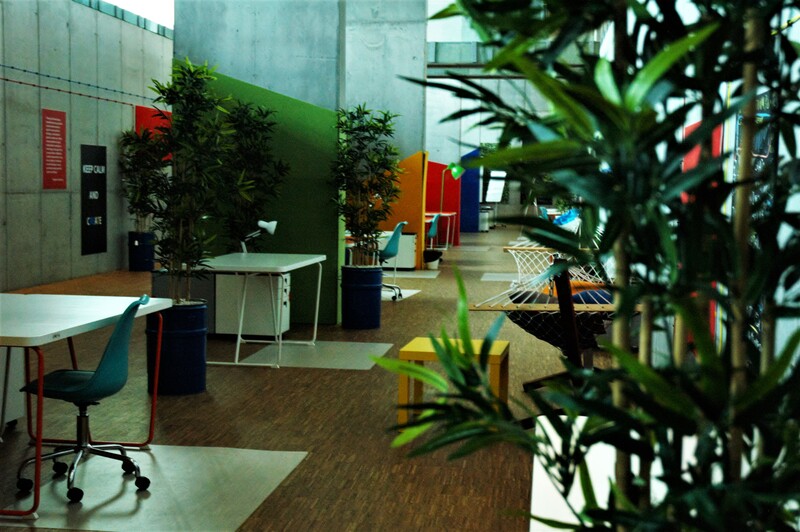 The Lublin Science and Technology Park is a perfect place to organize conferences, training sessions and workshops. We take time to fully understand the needs of our clients and meet their expectations. Our staff is equipped with the specialized knowledge, necessary experience and modern infrastructure to satisfy the most demanding clients. Meticulous attention is put into preparing inriveting conferences and prestigious events for both, our clients and the participants. Rent offer proposed by The Lublin Science and Technology Park includes 4 training rooms, 60 m2 each which can be arranged in various ways. Ttheatrical arrangement allows to invite up to 50 people in one room. The rooms are equipped with multimedia projectors, screens, flipcharts and wi-fi access. It is possible to outfit the training rooms with laptops. access to the support offered by LSTP. 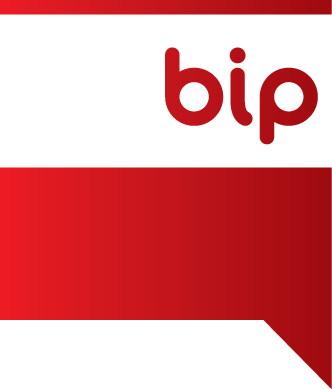 If you find working at home uncomfortable and look for inspiring place to develop your business, contact as via telephone: 81 440 87 57 or e-mail: biuro@lpnt.pl. The assembly hall, which covers 600 square meters of area, was designed to house 420 people. There is a possibility to divide the auditorium into three independent functional segments for 140 people in each one. Regardless of the auditorium division, there is available an audiovisual system which allows to conduct an independent multimedia presentation. Auditorium is equipped with projectors capable of rendering materials in Full HD. 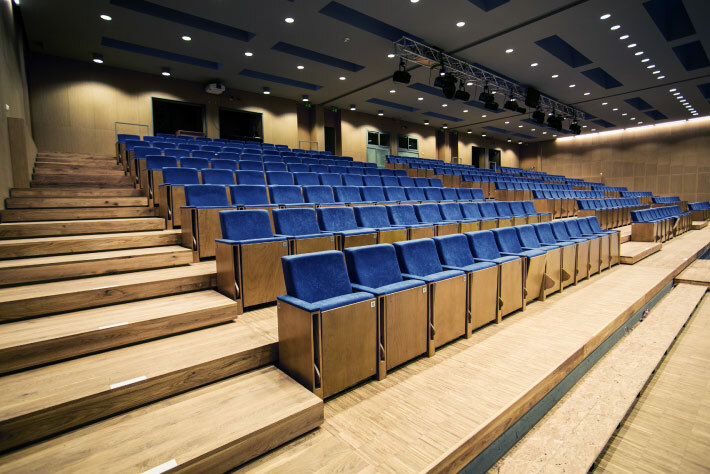 Auditorium is equipped with system of simultaneous translation that enables the simultaneous infrared transmission up to 4 languages (language of the presentation + 3 translated languages). Each of the translator’s place is equipped with 2 independent desktops that allow interpreters to change their place during the conference without any trouble. 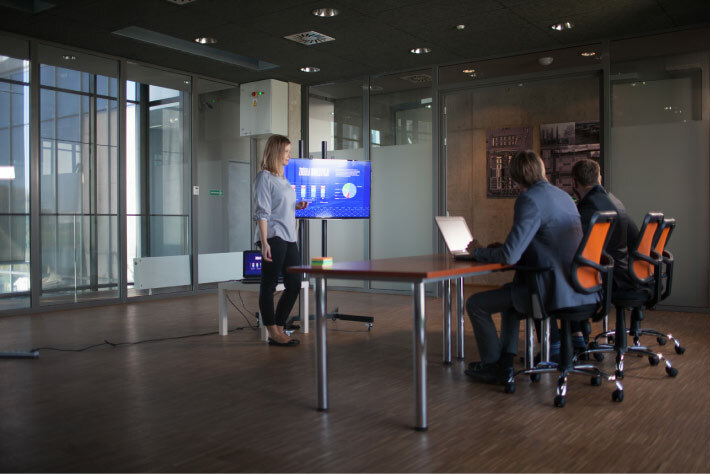 The Lublin Science and Technology Park offers high quality office area in reasonable prices. Being ready to cooperate with other companies operating in the Lublin Science and Technology Park. Are you planning to start your own business activity? Do you work as a freelancer? Do you want to lower the costs of running your business? This service allows you to have your mail address localized in the Lublin Science and Technology Park at the Dobrzańskiego 3 street, post code 20-262 Lublin. This service allows you to register your company with the Lublin Science and Technology Park address at Dobrzańskiego 3 street, post code 20-262 Lublin. This offer also enables you to use the LSTP address as your mail address. Within the framework of the service, we can display the logo of your comapny on our website with a link to your website. Extended service allows us to receive your mail after your permission and send corresponency to you twice a week on a given address. This service includes sending updated list of routine correspondency on your e-mail, as well as scans of your documents twice a week. Company XYZ Sp. z o.o. The Lublin Science and Technology Park contains the laboratory areas for rent.